Looking for simple ways to build learning into summer activities? You’ve come to the right place! As the weather turns warm and the kids are getting antsy to be done with school, are you concerned about them being ready for the fall? Not wanting to send your child off to summer school, but not sure how else to make sure that they’ll do well next year and beat the summer slide? Here are 7 frugal ways to build learning into summer (without summer school). Library reading programs are designed to motivate children to be avid readers during the summer months. The more they read the more incentives they earn. Such programs are wonderful for setting a summer goal that they’ll work to achieve. Keeping up with reading over the summer will continue to help build reading fluency and vocabulary…both necessary skills for next year. Find a book that you and your child can read together. 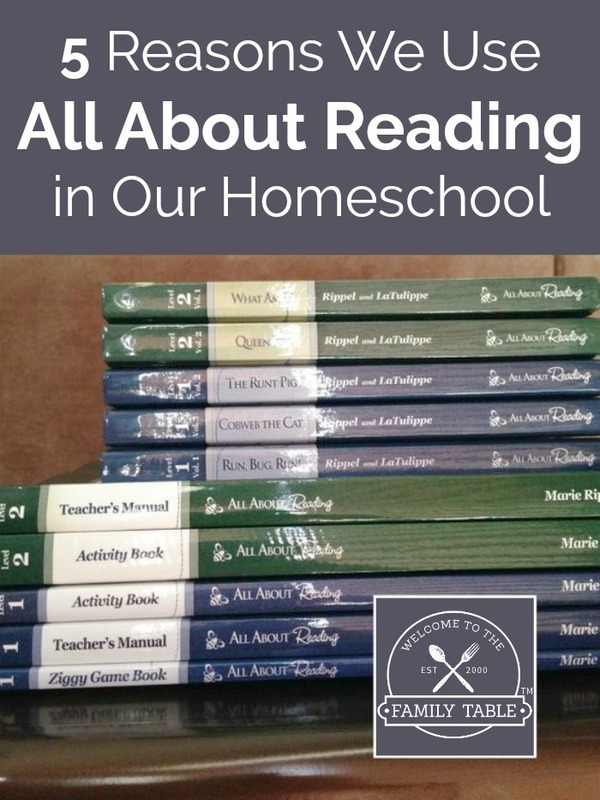 Depending on reading level, you may choose to read the book individually and stop along the way to talk about what you’re reading, or to read the book together. Discussing what’s being read helps to build appreciation for reading while working on important reading comprehension skills. Once you and your child have finished the book, have fun with favorite parts! You may choose to act out a scene from it, have a favorite character-themed day, do art activities related to the book’s storyline, etc. Going for a hike can be a planned-out activity (including a nature preserve and picnic lunch) or it can be a simple walk around your neighborhood. Look for plants and animals and make observations about what you see. This is a great way to fine-tune observation skills and help your child pay attention to details while learning more about life sciences. As you head outdoors, read together, etc. have your child write about each day’s adventures. Start with a basic notebook and give him the chance to decorate it. Then sit down together each evening and have him write what he did that day and his favorite parts. 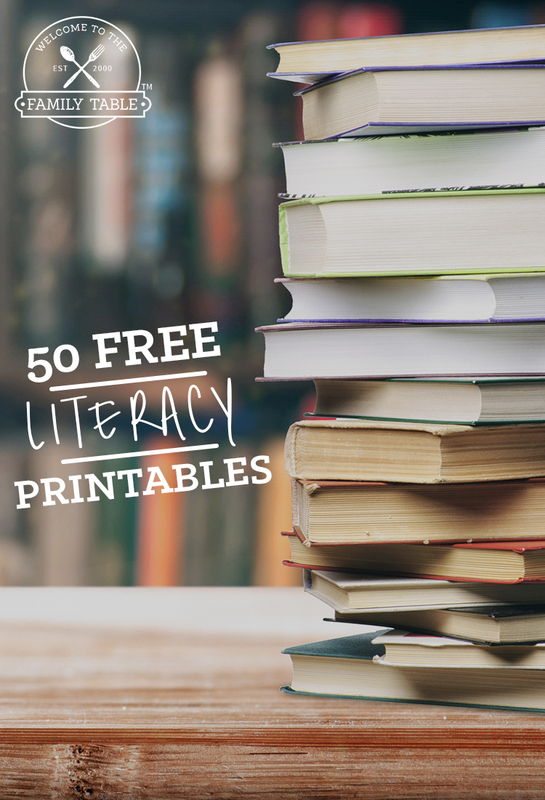 Not only will this be a lot of fun to read at the end of the summer (or in years to come), it will also help your child to practice his writing. Taking your child shopping for groceries (or other necessities) and talking about pricing, discounts, etc. will help her to work on math skills. Discuss the cost of items if they are 20% off or 2 for $5. Estimate your total bill by keeping a running total as you go through the store. If you enjoy cooking together, take time to discuss the recipes that you’re following. As you add 1/3 cup of this and 1/2 tsp of that, talk about the fractions and how they compare. Adding math to your summer doesn’t have to be in the form of workbooks…it can be in your daily activities! You may want to consider park district activities to help introduce new topics to your child. Enrolling him in a sports program or music activity will give him a glimpse of new areas that he may choose to pursue more down the road. There are tons of educational apps out there to practice everything from math facts to spelling words. The best part is that they are designed as games. As they play these games, they are working on skills that will help them to be ready for next year. Talking with your child’s teacher before the end of the year (or doing a quick online search) will help lead you to inexpensive (or free!) apps that will be perfect for your child. 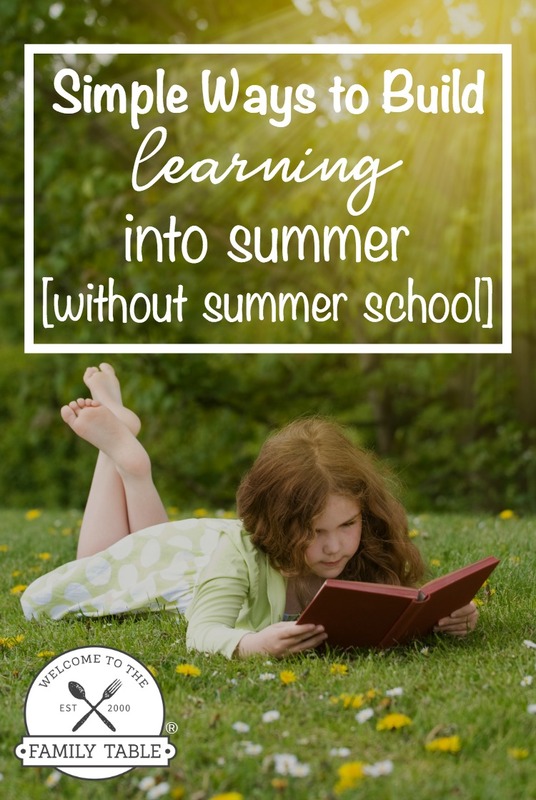 Do you have other frugal ways to build learning into summer (without summer school?) Please share what you’re doing to help your child to be ready for next year!